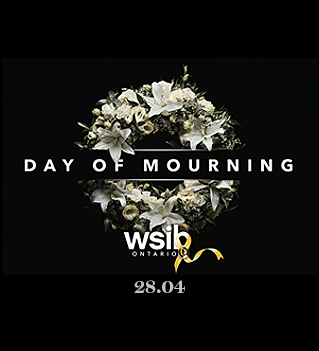 April 28th is the Day of Mourning. Click to learn more. Your single source provider for industrial, construction, safety supplies and equipment. Health & safety training and consulting. Delivering Point-of Use solutions that enable 24x7x365 efficiency, accountability and cost savings. Levac Supply Ltd. has been providing inventory management solutions to customers for over 50 years. We use the most current inventory management technologies available. Our solutions bring proven simplification to the distribution and management of MRO, safety and tooling supplied at the work cell. Easily adaptable to customer's business environments to deliver the industry's highest return on investment.